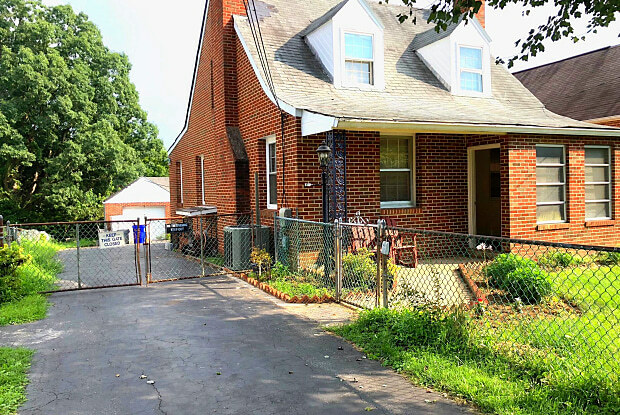 Adorable Cape Cod with Vintage Charm,Located in a great area just outside Potomac, close to shops, strong community with school & kids sports. Bright and sunny! 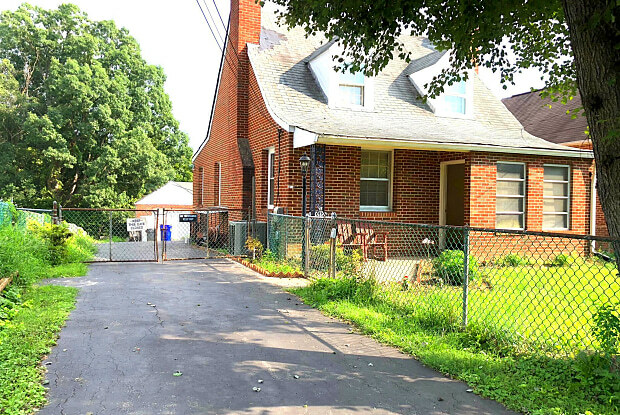 Hardwood flooring throughout.2 garages all the way in the back is not included in price.NEW Gas Furnace,Brand new washer/dryer,Robert Frost/Wooten School District - one of the best public schools in the nation! Have a question for 13769 TRAVILAH ROAD?